One of these pens will make a great gift for anyone, especially people interested in all things nautical or for pen enthusiasts. . For more information or to enquire about carton prices, call SDL Imports on 01202 291122. Everyone has use for a good pen. That’s why they make great little gifts. 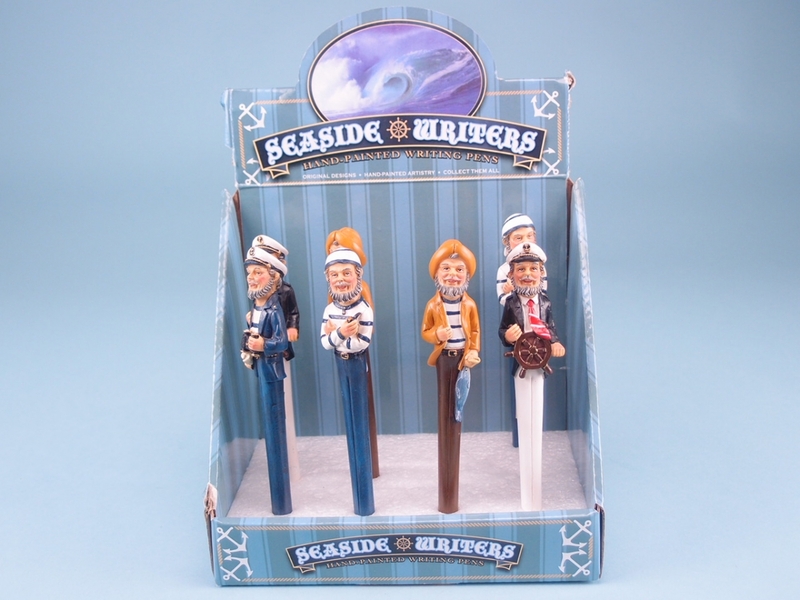 Our sailor figure pens are useful, and uniquely fun. One of these pens will make a great gift for anyone, especially if they’re a pen collector. 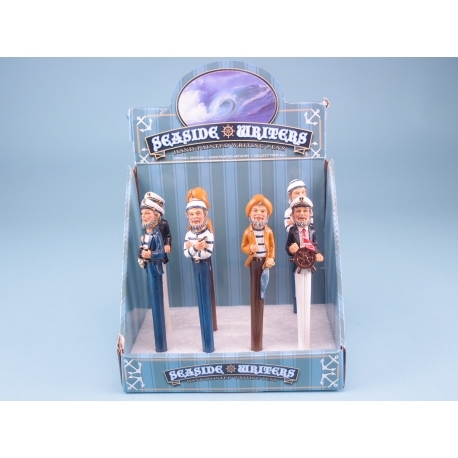 If you’re looking for a practical but different gift, these nautical resin pens are for you. For people interested in all things nautical or for pen enthusiasts. For more information on this product, please call a member of the SDL Imports team on 01202 291122 today.